For about a month now, Texas has provided mosquito repellant to low-income women and children. It’s in an effort to prevent the spread of Zika – just in case the virus infects local mosquito populations. That hasn’t happened so far, and there are still a lot of unknowns about what the effect of Zika will be in Texas. But OBGYN’s in Texas are including Zika prevention into their regular check-ups anyway. Dr. Ashley Choucroun is an OBGYN with CommUnity Care in Austin, and she says screening for Zika has become the norm. “First of all, we screen patients at every OB visit whether it’s their initial OB visit or return visit for possible exposure,” she says. That includes asking whether they – or their sexual partners – have traveled to places with an active Zika outbreak. Choucroun says she’s also advising all her pregnant patients to aggressively prevent exposure to mosquitoes. 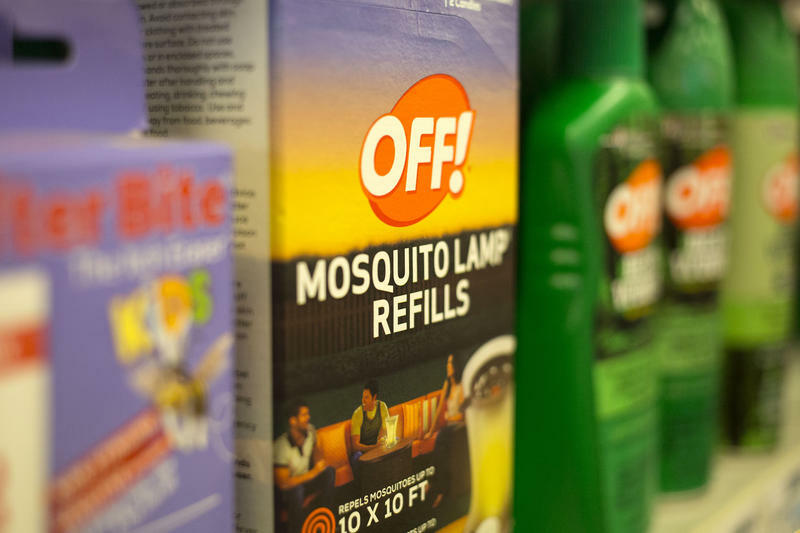 That’s gotten a lot easier recently because the state has made mosquito repellant free for many of her patients – who are mostly Medicaid enrollees. “As soon as the state came out with coverage for mosquito repellant, CommUnity Care was very quick in updating our system so that we could sent our prescriptions, so now we send it for all our patients,” she says. Now Choucroun says she writes a prescription for things like prenatal vitamins and mosquito repellant when she sees her patients. Pregnant women are most at-risk when it comes to Zika, a virus that’s caused brain abnormalities in fetuses. Even though the state has had almost 200 cases of Zika so far, they’ve almost all been travel-related. There is still no evidence that Zika has made its way into the Texas mosquito population like it has in Florida, and we still don’t know a lot of other things about the virus, which Choucroun says complicates things. “So, there are so many unknowns that it is sort of a difficult situation, but the best we can do now is be honest with our patients about what we know and what we don’t know and help them protect themselves,” she says. Chris Van Deusen, a spokesman for the Texas Department of State Health Services, says state health officials will continue to work with doctors in the state and give them information as they get it, too. Van Deusen says the state has been actively testing mosquito populations in the Rio Grande Valley, as well as staying on top of human testing. Harris County health officials are reporting the first death related to the Zika virus in Texas. An infant born with microcephaly, a condition where the child has an abnormally small head, died shortly after birth last month. Zika is a known cause of the birth defect. The child's mother did not know she had contracted Zika while traveling in El Salvador earlier this year. This is the second case of Zika-related microcephaly in Harris County. The Zika virus will be front and center as public health officials meet in Austin Monday to discuss infectious disease preparedness in the state. 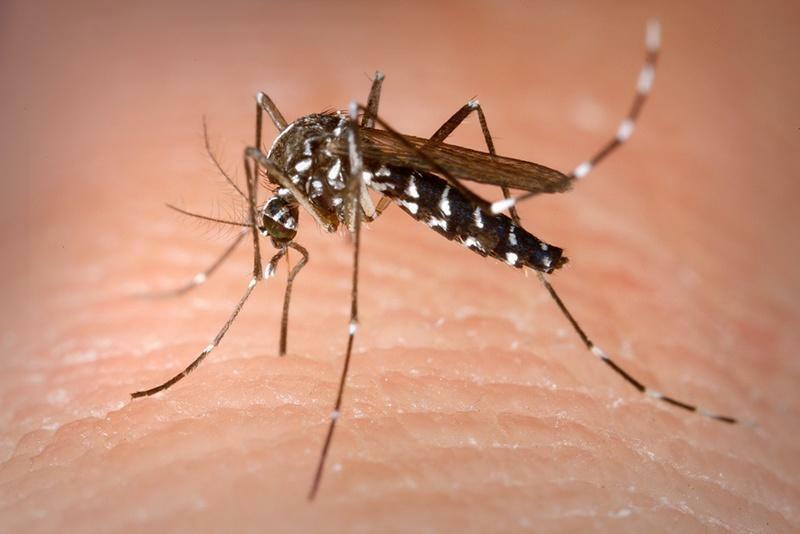 Besides funding issues, though, pockets of high uninsured rates in Texas could make monitoring for the mosquito-transmitted virus more complicated. With federal funding to fight Zika stuck in Congress, and amid news that mosquito-to-human transmission of the virus has reached the continental U.S., Texas officials announced on Wednesday they would allow Medicaid to pay for mosquito repellent for women, in the hopes of preventing the disease. 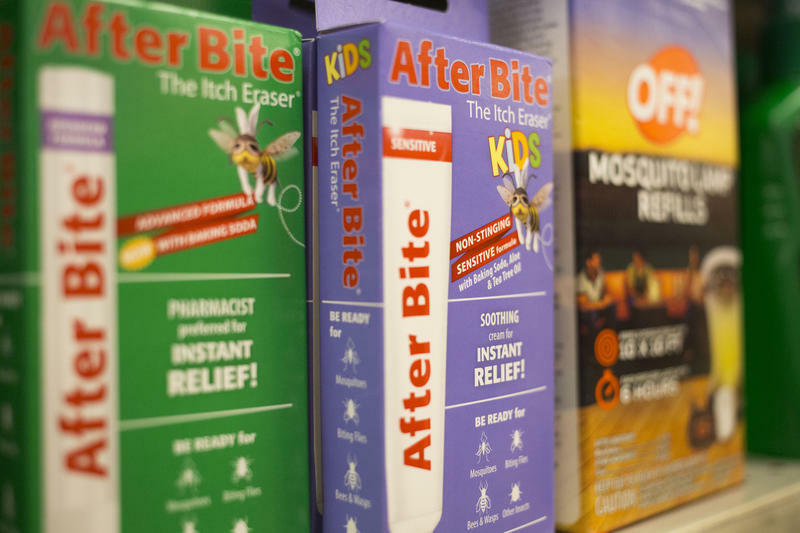 A number of health care leaders and advocates want Texas to include mosquito repellent in pharmacy benefits for people on Medicaid and other government health programs. Texas' Zika Numbers Are Way Lower Than Florida's – But Why? 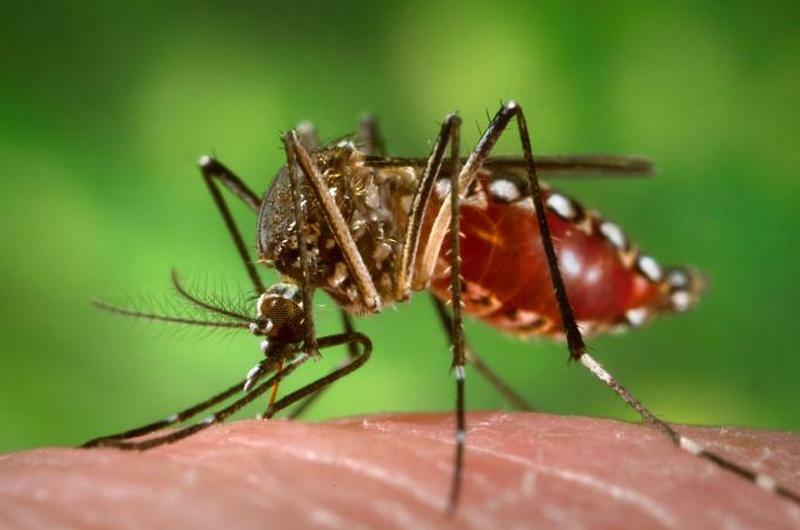 States that are home to the aedes agypti mosquito have been keeping tabs on confirmed cases of the Zika virus, which can cause severe birth defects in unborn children. So far, states have reported primarily travel-related cases and just a few that were sexually transmitted.